You might have already heard the benefits of beet pulp for horses – the low calorie, healthy means of putting on weight – minus the sugar spike in the blood. But given that your pet’s health is on the line, it is always best to dig deeper into the merits and particulars of beet pulp for your horse. And so we bring you the general facts and figures before you can induce a beet pulp feed for your “hard keeper”. But, this supplement has little of B vitamins, low amounts of phosphorous and hardly any beta carotene. 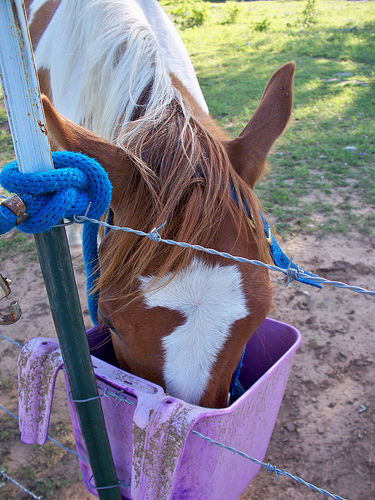 But it still makes for a healthy feed in terms of fiber, especially when mixed with the usual horse feed. 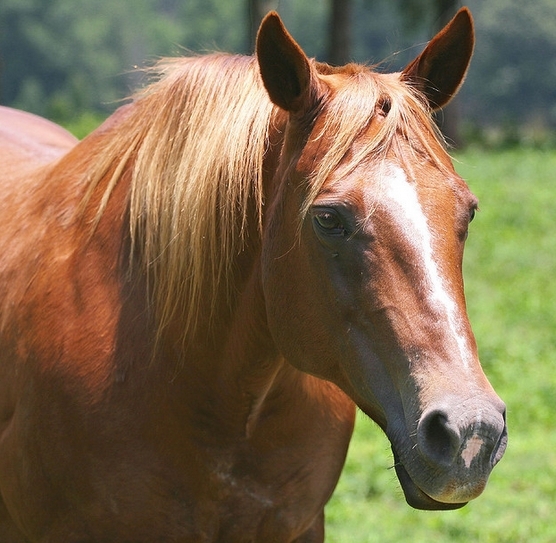 When should you give your horse beet pulp feed? 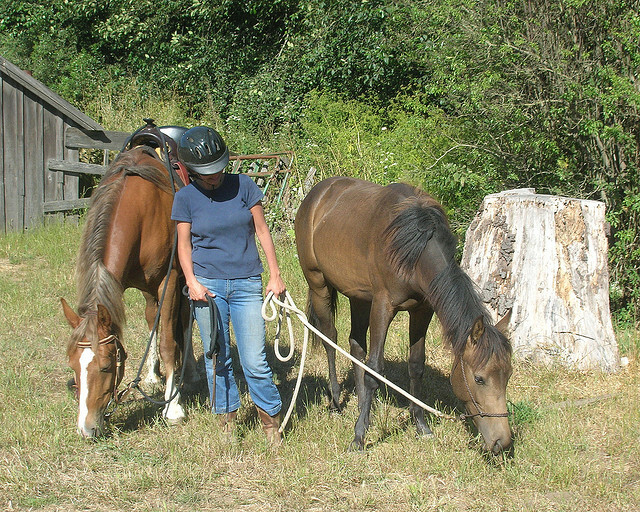 When you need your horse to gain weight – hard keepers. 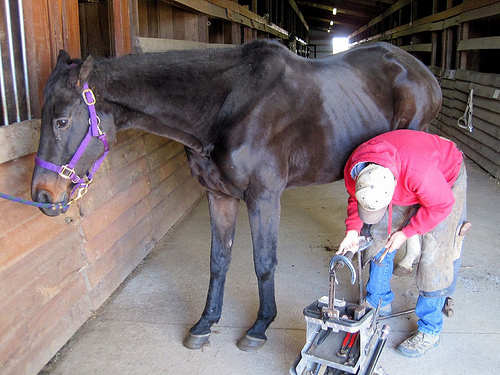 If your horse has dental issues that make it difficult for him to chew through great amounts of hay. 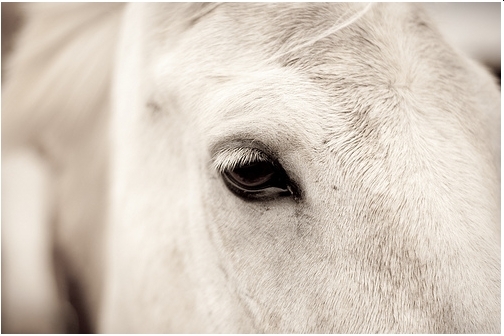 If your horse is geriatric and has trouble digesting his regular feed. When your horse is recovering from ailments or surgery, the additional nutrition boost from beet pup is always helpful. 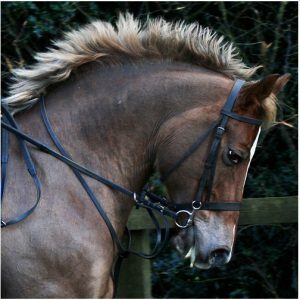 And it is even better if you balance out the entire nutrition intake for your horse with hay/grains and beet pulp – he gets the best possible feed and your aims to get him to grow healthier works well. Is beet pulp intake safe? 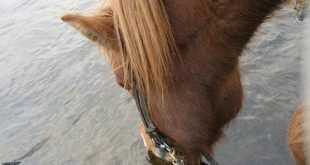 As long as you do not allow your horse too much beet pulp at a single go, he will not have any problems. 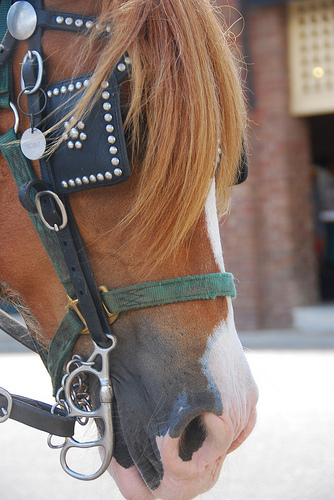 But too much exposure to beet pulp can induce colic pains in your horse. However, always remember to use freshly soaked beet pulp extracts. If left for a long time, the extract can ferment and have a different flavor – and it could be toxic for your pet. Hope this answers all your queries on beet pulp for horses.